With the 2015 ISL continuing to attract great star-power to the league, many fans will be waiting in anticipation for the news of their club’s next huge marquee signing for 2016. Here we compiled a list of the players we want to see make an appearance in the 2016 ISL. Having recently played his final minutes of competitive football with French side Paris Saint-Germain, David Beckham would be an obvious recruitment target for the 2016 ISL season. 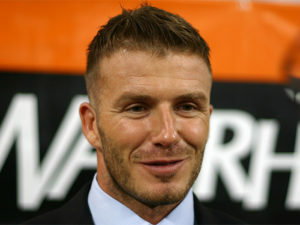 Beckham made his name as a youngster with Manchester United, going on to win numerous titles including two FA Cup’s and the UEFA Champions League. At one point the highest earning footballer in the world, Beckham could be a highly sought after target for the 2016 season. There’s no doubt his crosses and bending free kicks would cause some trouble for goalkeepers should he make an appearance. While rumours of Drogba making an appearance in the 2015 ISL season didn’t come to fruition, eventually signing for MLS side Montreal Impact, Drogba will no doubt be on the short-list of international marquees for the 2016 ISL. 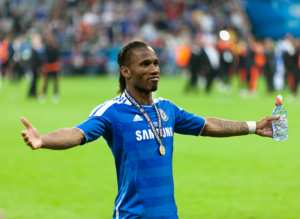 With rumours that Atletico de Kolkata submitted massive bids for the Ivory Coast and Chelsea star, we may very well see an appearance by Drogba in future years. The famous English centre-back who broke the transfer record in 2002 after signing for Manchester United for around £30 million is another potential candidate for the 2016 ISL season. Rio Ferdinand made over 80 appearances for the England national squad, and the strong defensive stalwart could be a huge addition to one ISL club next season. 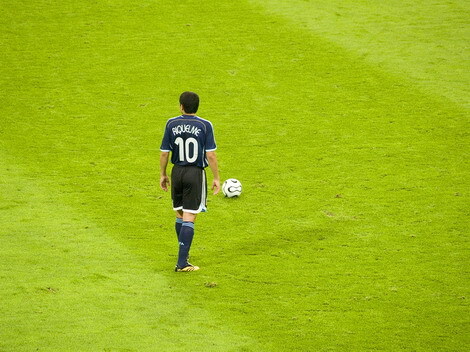 Considered one of the most talented playmakers of his generation, Riquelme’s creative passing and playmaking abilities would make him a valuable asset to the attacking midfield of any ISL club. The Argentine recently retired from a long career with Boca Juniors and Villarreal, with over 140 career goals to his name. Renowned for his club loyalty, Ryan Giggs played over 700 matches for Manchester United and holds the record for the most appearances at the club. 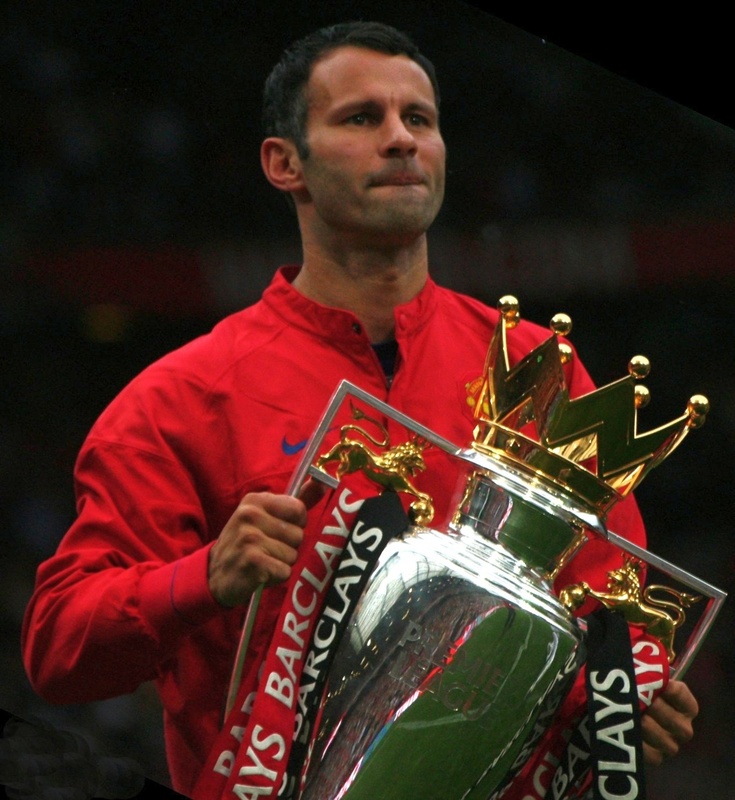 Although currently the assistant manager of Manchester United, a player of Giggs’-calibre appearing in the Indian Super League would be a massive signing for any club lucky enough to lure the Welshman.